Carriers are having a rough go of it as of late. 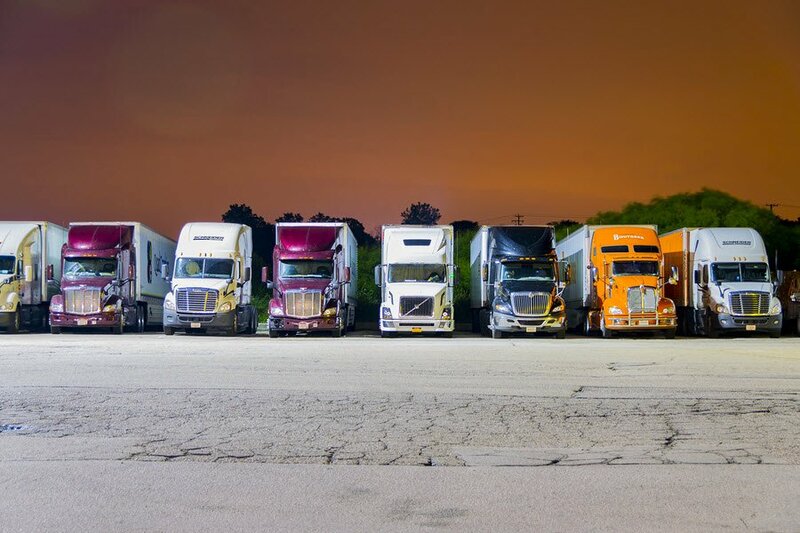 The truck driver shortage has left them scrambling to find new drivers to fill seats vacated by those retiring, leaving the industry, or switching jobs. There just aren’t enough new drivers to fill the void. 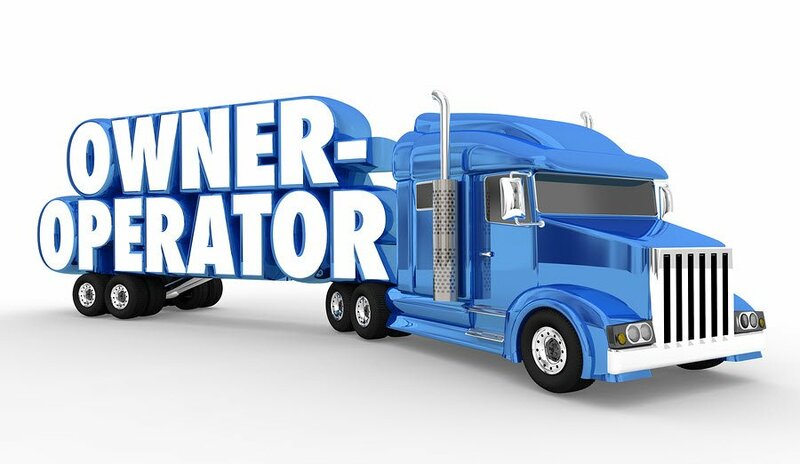 In most parts of the country, carriers can augment their company driver force with independent truck drivers (“owner-operators”) to fill in service gaps. In California, however, this has become difficult due to regulations and landmark court decisions that alter the way drivers are classified in the state. 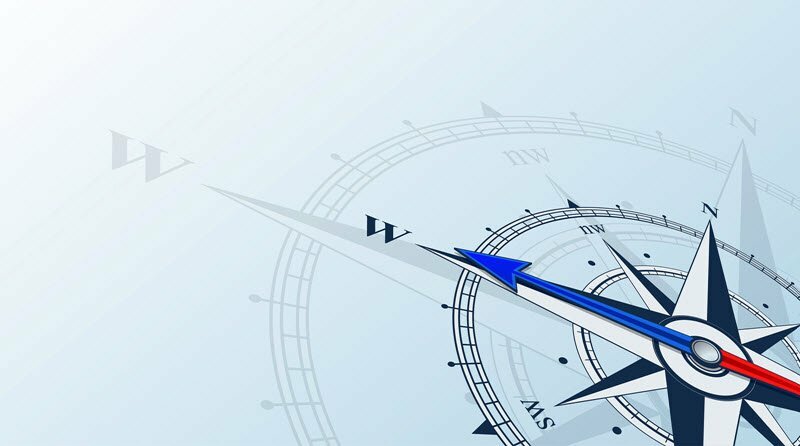 In this article, we’ll examine some of these and explain why the ramifications ultimately affect shippers just as much as carriers. If you need to get across town fast and your choices are a taxi cab or public transit, you’d likely prefer the cab. Times being what they are, however, the price of that cab ride might drive you to the bus stop. But what if you could share an air-conditioned cab ride with others going to the exact same place, and pay about the same as the cost of the bus ride? Welcome to pool distribution. Direct car service for a mass transit price. Does your logistics operation source drayage services in California? If so, read on as new legal developments in the state can put you on the hook for damages if the drayage provider you hire is misclassifying employees as independent owner/operators. 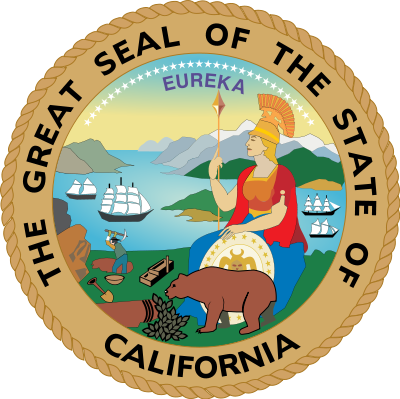 This latest shot across the bow in California’s labor battles comes in the form of California Senate Bill 1402 (SB 1402). The Bill was signed by Governor Brown on September 22, 2018 and will take effect on January 1, 2019. 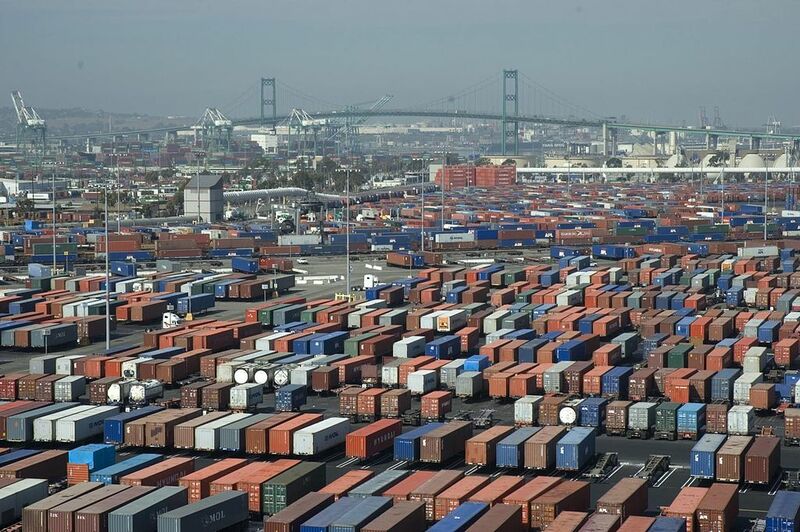 In this article, we’ll summarize the new Bill and explain what it means for shippers and other companies that hire port drayage companies in the state of California. California. A very big state with a very big population. In fact, it’s the largest consumer market in the U.S. and thus a very sensible place to have a distribution center. 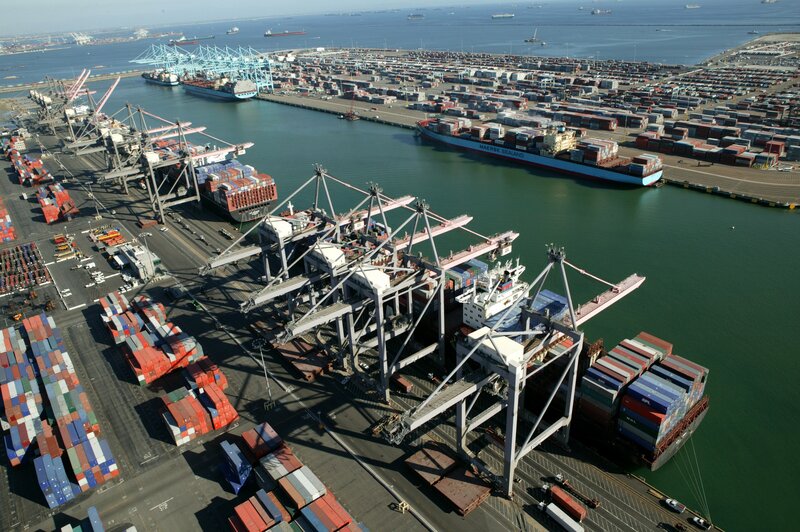 Making California even more sensible, from a distribution perspective, is the fact that most of the Pan-Pacific freight arrives via its ports. 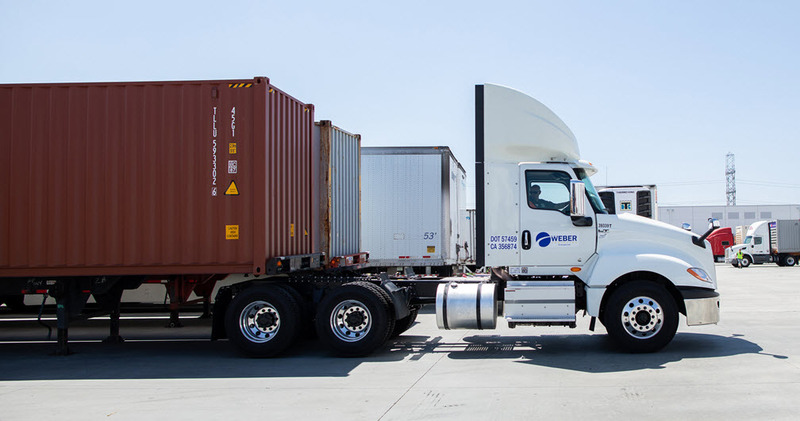 For many companies, these combined facts make logistics strategy simple: place a DC in California close to the arriving port and the West Coast distribution riddle is solved. Looking a bit closer, however, we can see that West Coast distribution isn’t a one-size-fits-all solution. 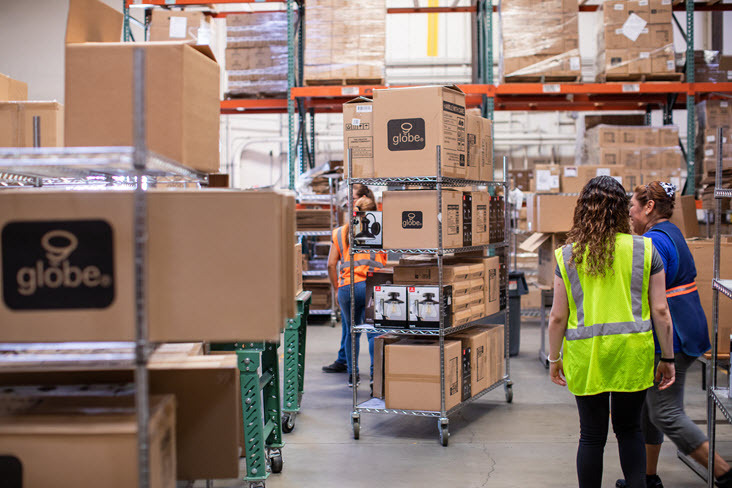 In this article, we’ll take a closer look at choosing the right California warehouse space for your company and the impact it has on your port-to-market speed. 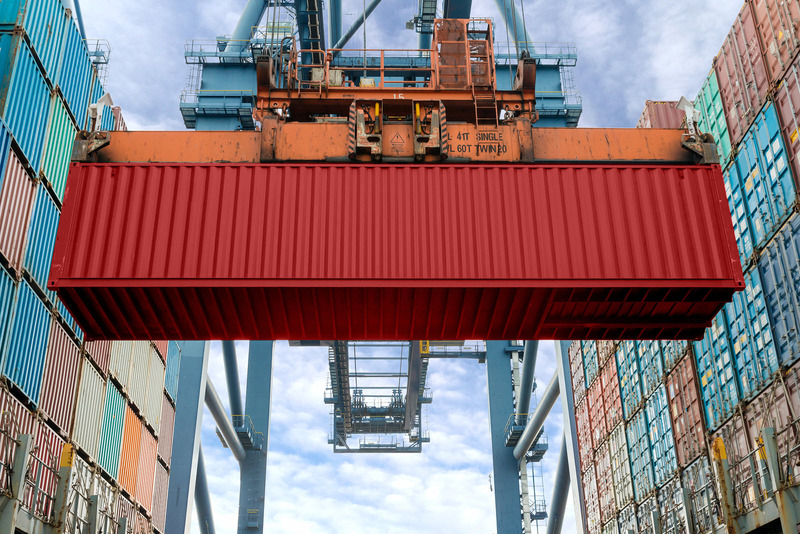 When considering all the costs involved in getting your containerized goods from port to market, it’s easy to think of all the “big” things that drive up your spend. 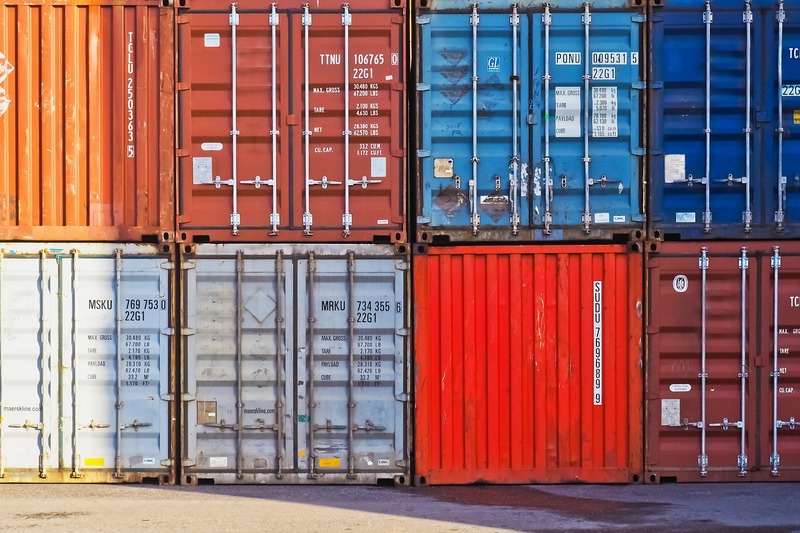 These big-ticket items include your ocean carrier, drayage, and warehousing costs. As your container makes its way through your supply chain, however, there’s a smaller – but cumulatively significant – cost that is likely eating away at your margins: the chassis rental fee. In this article, we’ll examine key ways to reduce this fee and improve the profitability of your operation.